The Alec Jackson Daiichi D1648 Tube Fly Hook may be the best all around hook for standard tube flies used for steelhead, trout and salmon. We sure like them. They make any fly look better. 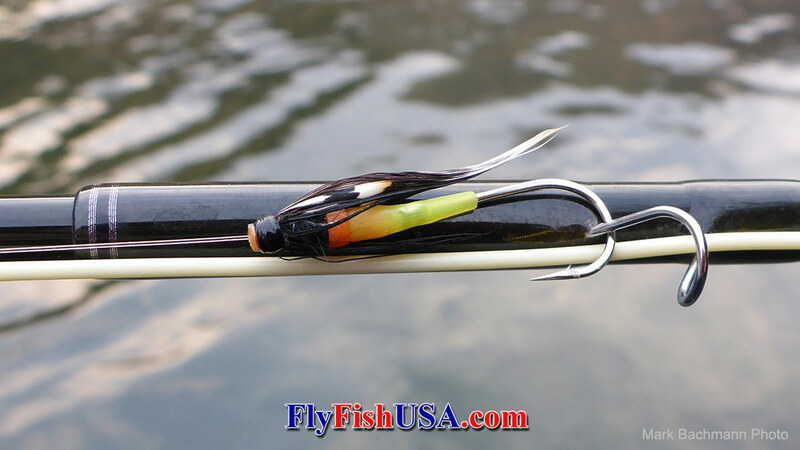 These hooks are very sharp, are tremendously strong, and have a micro barb (which is easily mashed down). These hooks really hold fish. For small tube flies meant to be fished near the surface, it is advised to take the offset out of the hook to keep your fly from spinning. For larger flies, it doesn't seem to matter.